Flash! I've signed a contract for a short story to be reprinted in an anthology! 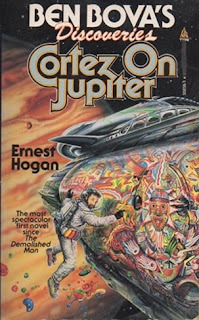 The story isn't very well known, but the main character is Pablo Cortez, the hero of Cortez on Jupiter. 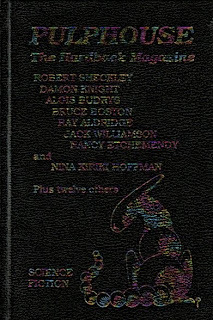 So -- recently when Marty Halpern asked me if I had any previously published stories that would be suitable for an anthology called Alien Contact. “Guerrilla Mural” was the one that I suggested. 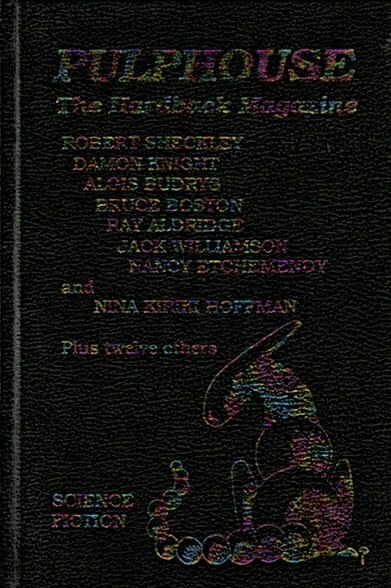 Now it will be available again, in a book with some big-name authors that will get it some serious attention. 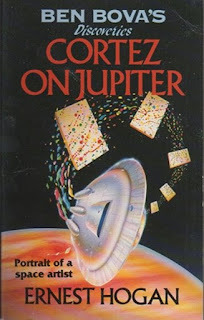 Marty also suggested that I make Cortez on Jupiter available as an ebook. I was dithering about what to do for my first ebook. Looks like now that decision has been made for me. The question is: Can I get it done before November 2011, and do a proper new media blitz that will give it a chance at some serious glory? Great news, Ernesto! You should definitley do an ebook of Cortez on Jupiter. I would be more than happy to shout about this one from the rooftops for you.